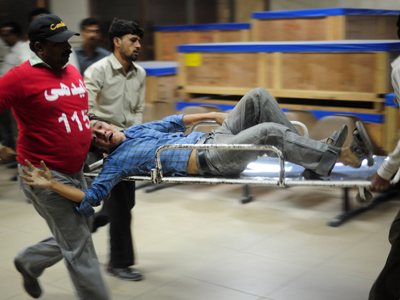 A bomb blast in Pakistan has killed at least 81 people including women and children and injured 200 others. The bomb was attached to a motorcycle outside a crowded vegetable market in Quetta, and targeted the area's Shia community. ­The death toll has risen to 81 after law enforcement dragged several more bodies from the rubble of the collapsed two-storey building. 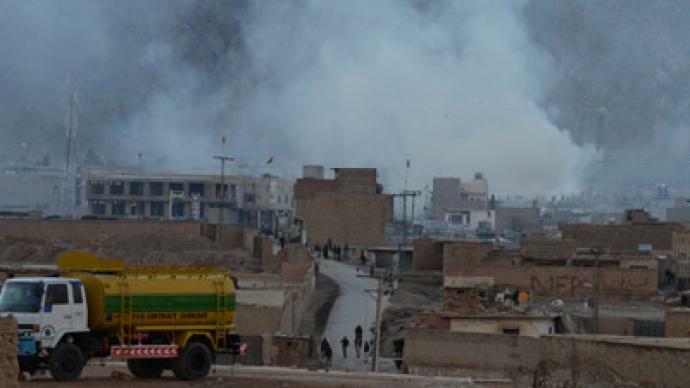 "The explosion was caused by an improvised explosive device fitted to a motorcycle," Wazir Khan Nasir, deputy inspector general of police in Quetta, told Reuters. "This is a continuation of terrorism against [Shias]." Several houses and shops were completely destroyed by the blast. 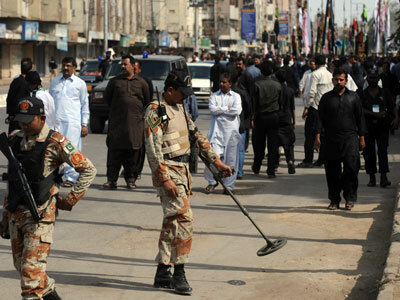 An estimated 100 kilograms of explosives was used in the attack, PTI news agency reports citing security officials. "I saw many bodies of women and children,"
said an eyewitness at a hospital. "At least a dozen people were burned to death by the blast." Sunni militant group Lashkar-e-Jhangvi claimed responsibility for the attack, which led to casualties in the town's main bazaar, a school, and a computer center. Sporadic gunfire could be heard after the blast, prompting many to fear follow-up attacks. "Rescuers and volunteers are hesitant to go near the blast site for fear of another explosion,” Shia activist Haider Changezi told Al Jazeera. 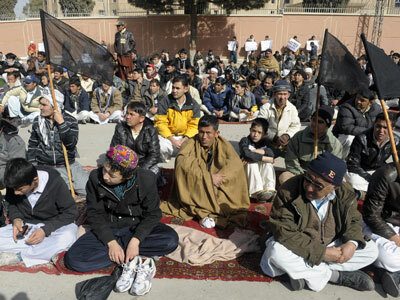 Quetta is the provincial capital of Balochistan province, where the country's Shia minority has come under frequent attack from Sunni militant groups this year. The blast comes just one month after twin blasts killed at least 90 people in the same region. 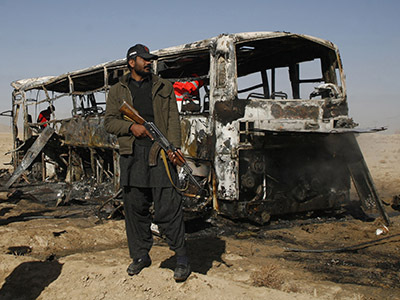 The banned Sunni militant group Lashkar-e-Jhangvi claimed responsibility for the attacks. Last year was the deadliest so far for Pakistan's Shia community, with more than 400 people killed in targeted killings. 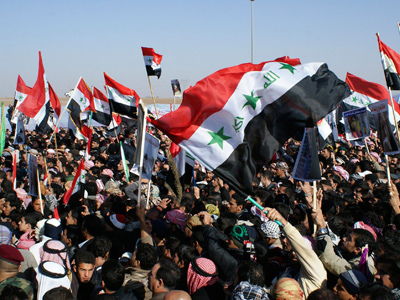 Shia Muslims account for around 20 per cent of the country's population. The growing sectarian violence has hurt the credibility of the government, which has faced criticism ahead of May elections for its inability to tackle corruption and economic stagnation.